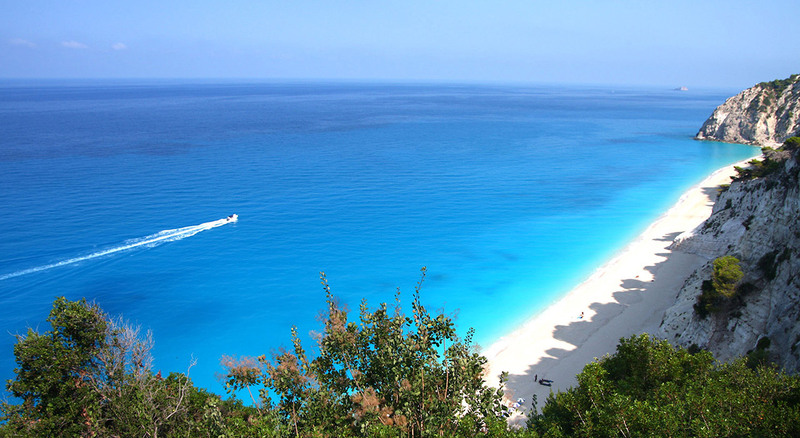 The 4 star Hotel Grand Nefeli stands at Vassiliki Ponti 33klm from the city of Lefkada. 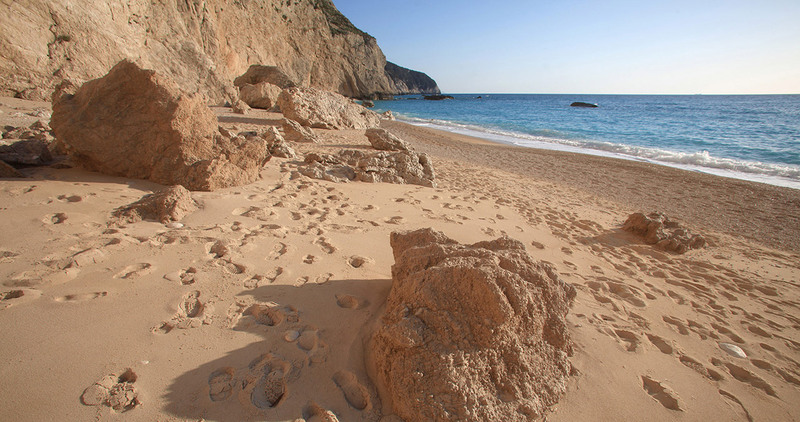 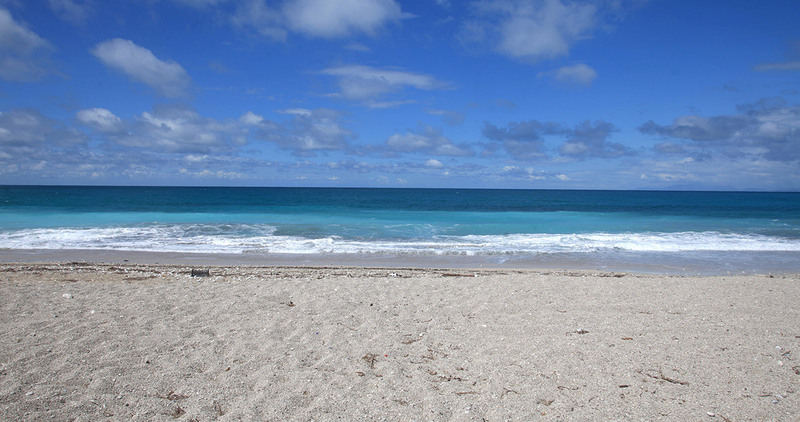 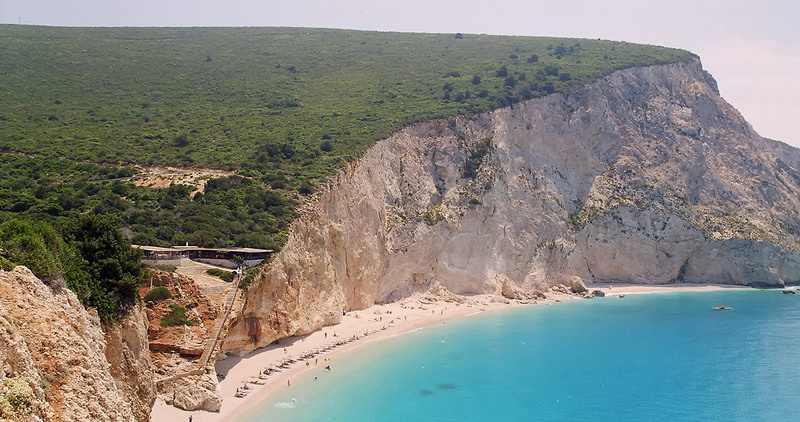 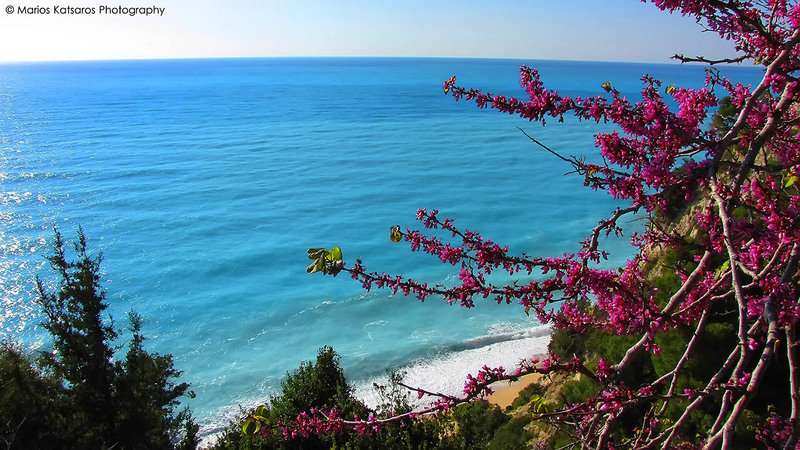 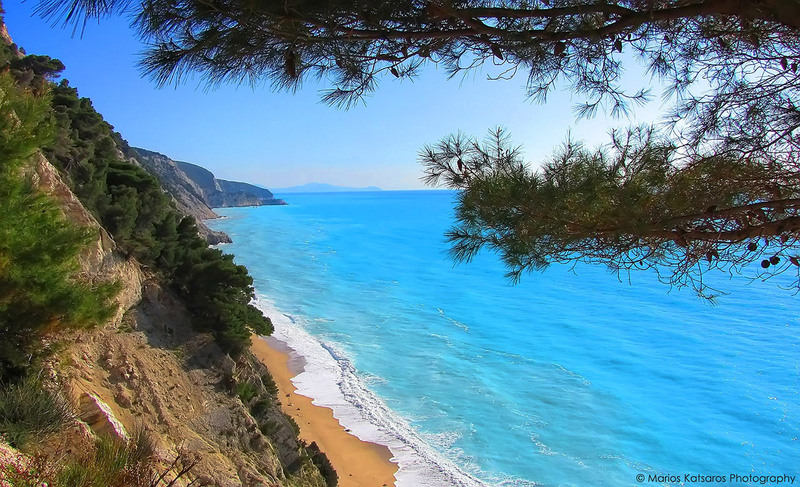 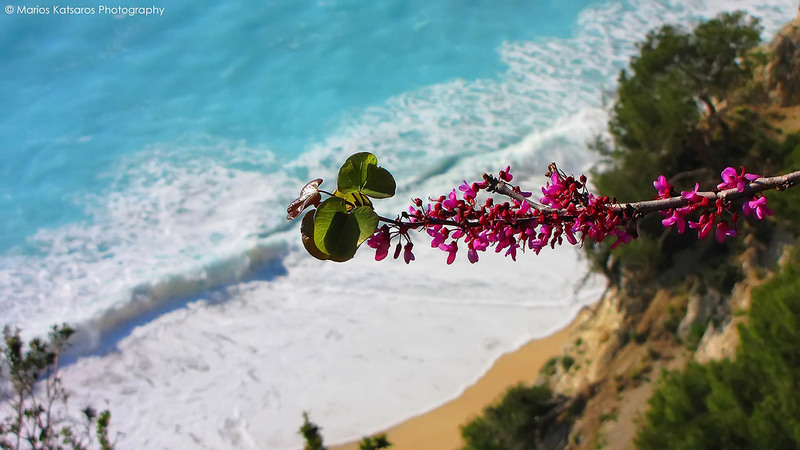 Vasiliki is located on the southern point of Lefkada island . 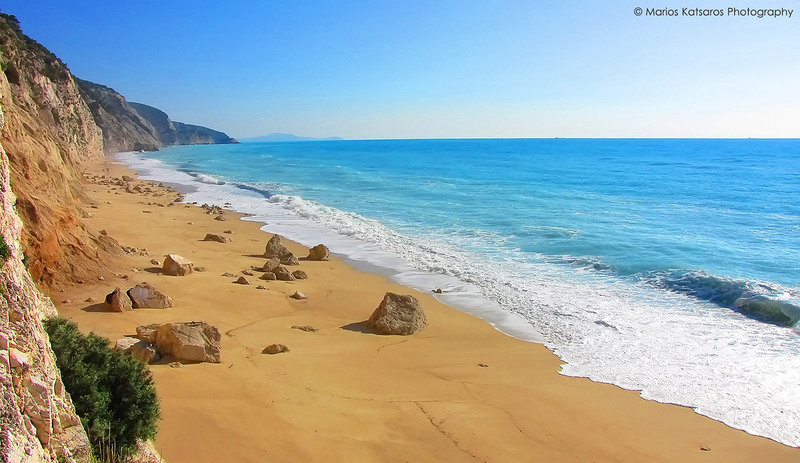 The area has worldwide reputation for Vassiliki beach ,where our hotel is located at Ponti,which is the only point in vassiliki with sandy beach.Ponti has been voted to be among the top 10 best wind surfing beaches in the world and for its extremely beautiful beach, the famous Porto Katsiki. 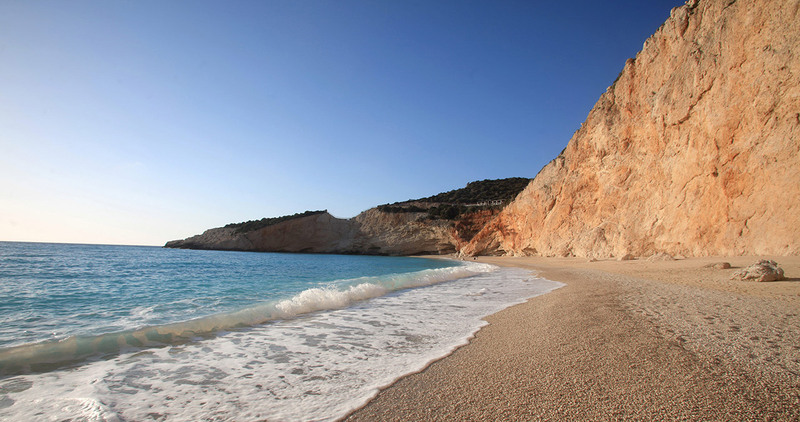 Vasiliki is a beautiful destination and it is 30 klm from the capital of the island Lefkada. 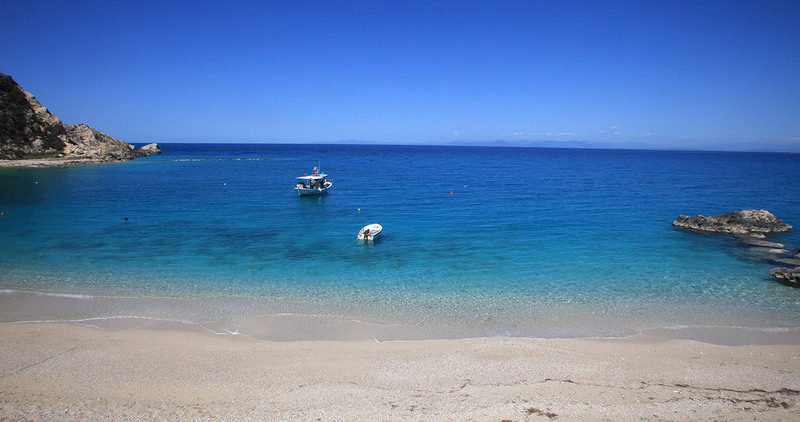 East of Vasiliki is a secluded bay that contains the golden sands of Agiofilli Beach which is accessible by sea (with our kayaks) or by road, providing a unique and quiet location to relax. 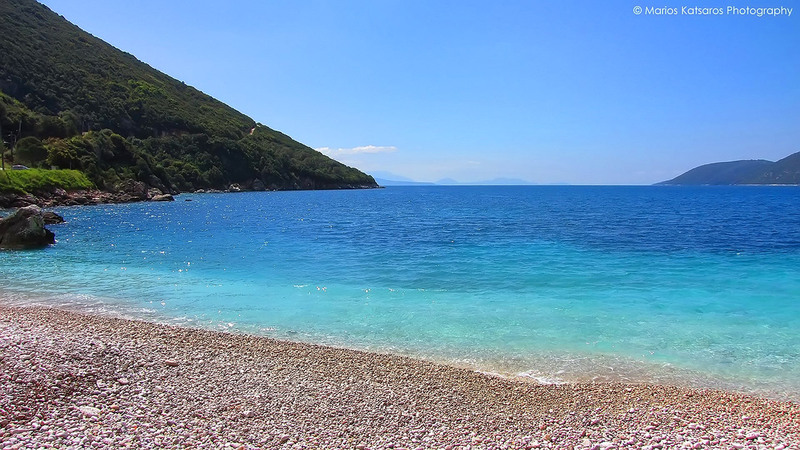 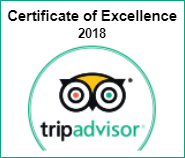 During summer season daily cruises around the island of lefkada (Scorpio/ Meganisi/ Madouri / Kastos/ Kalamos) and the nearby islands (Kephalonia - Ithaki - Paxoi) are available. 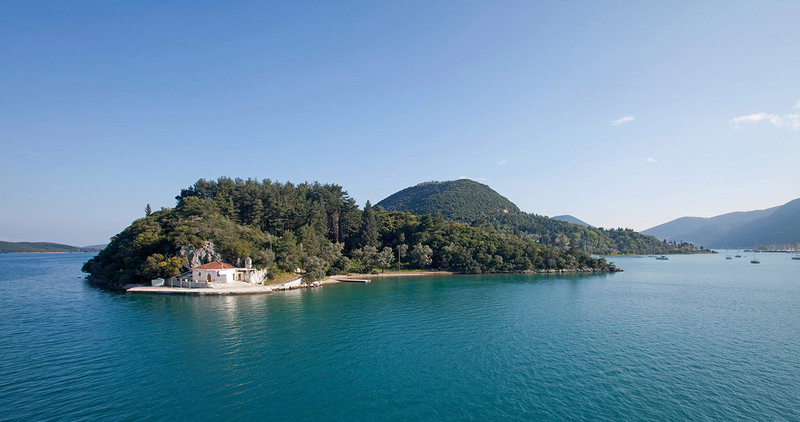 Our hotel can reserve you a seat in one of those unique cruises. 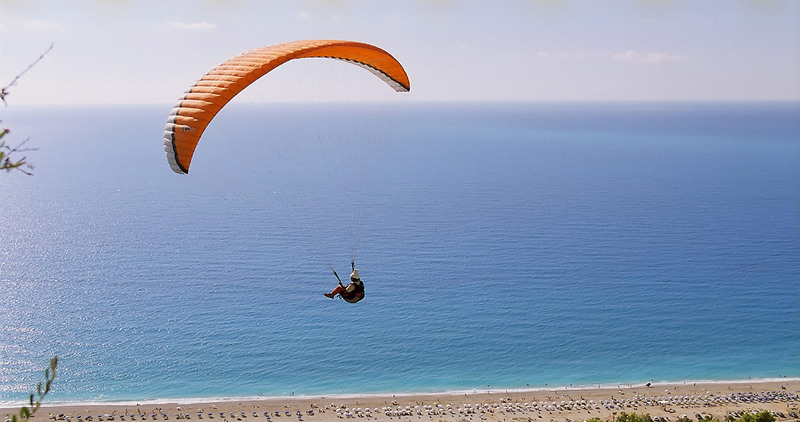 Vasiliki also has an active night life, with numerous lovely bars, cafes and taverns located in Vassiliki and Ponti. 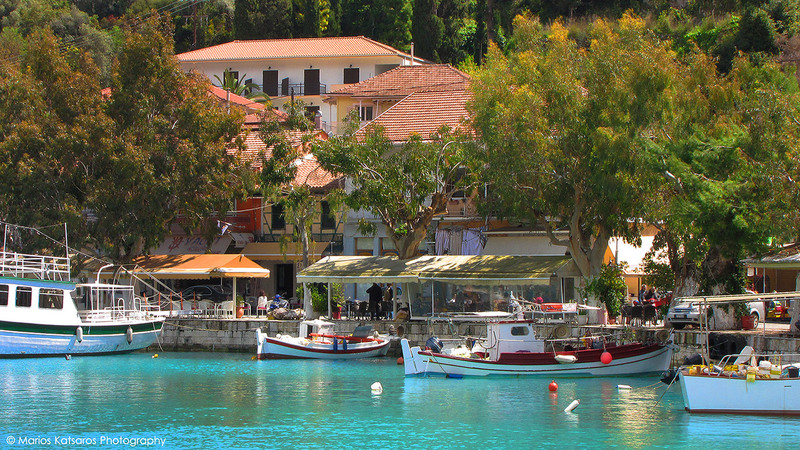 The picturesque village of Vasiliki has all the necessary services (citizens service centre, health centre, fire brigade, police station, post office, ATMs). 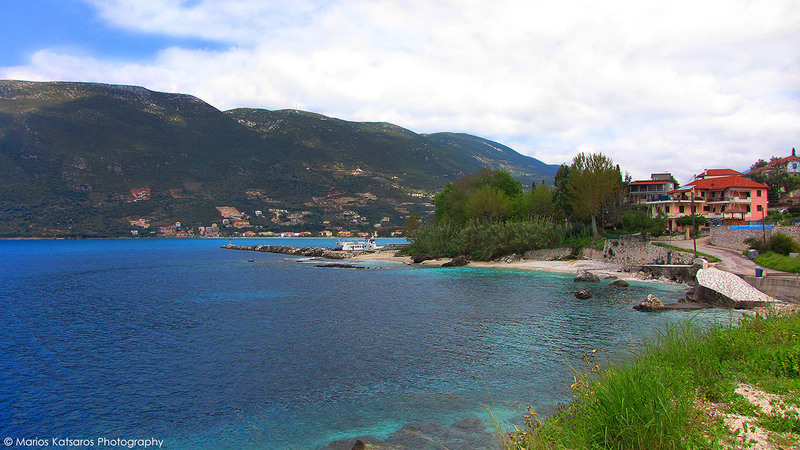 Vasiliki has also easy and direct access by car, bike or bus because of the good road network of the area.